It’s been a long time since I did anything resembling coding. I am constantly seeing new addons and wishing I was able to do it as well. Maybe it’s time. 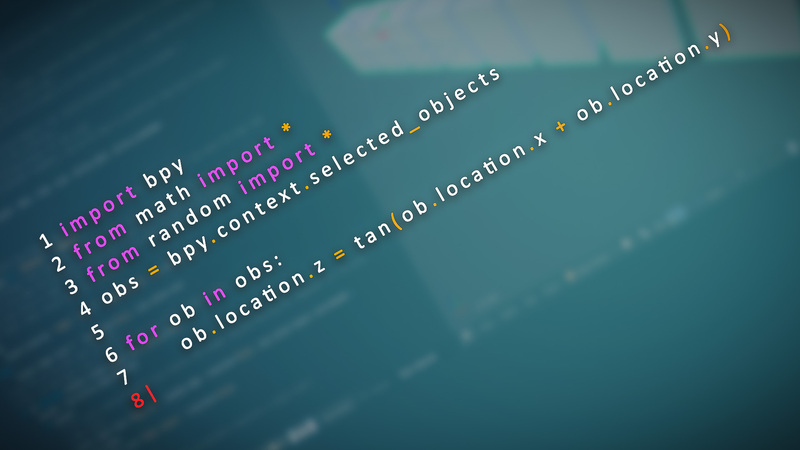 Here’s an intro to coding in Blender.